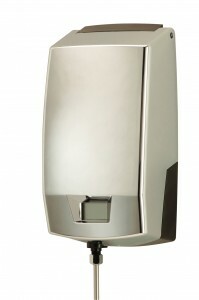 Help promote healthy washroom plumbing and improve hygiene levels with the use of Urinal and WC Auto Sanitisers and Urinal Screens. Reduces the build up of organic and inorganic deposits on WC’s and urinals which leads to malodours, blockages and lower levels of hygiene. Reduces uric salt and limescale build up. Continuous dosing prevents bacterial growth and reduces risk of cross infection. 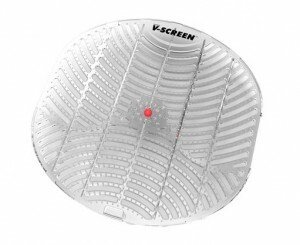 Effective odour control for pipes, fixtues and traps. A total solution for the effective prevention of scale and the control of bacterial growth and bad smells in urinals, WC’s and their associated piping.